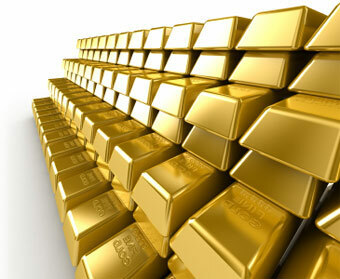 Earn extra income from your own gold party. The Golden Girlz gives you the tools you need to make it happen. Earn at your own pace. In these uncertain economic times, giving is more important than ever. When you earn we donate. As gold prices climb, now is a great time to trade in unused or broken gold jewelry for cash. Timing is everything! Take advantage of the currently high price of gold. © 2009 The Gold Buyers LLC. All rights reserved. Built by Jacobs Studios Inc.